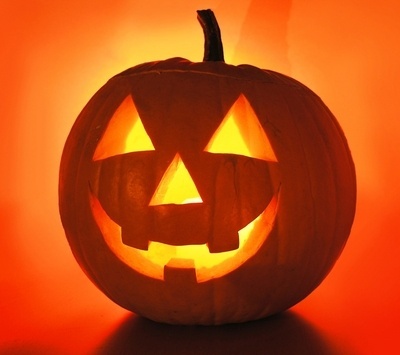 Your home’s doorbell probably gets a good workout on Halloween than during the entire year. It’s Halloween In Ladera Ranch and your home plays a really big role on this particular holiday. That’s not just the address on your mail, but that beautiful place that you have chosen to live in. Certainly Thanksgiving, Christmas and New Years are special, too, but Halloween is more of a neighborhood celebration. Over the past few years, Halloween decorations have become almost as prevalent as Christmas decorations. Every front yard is decorated with ghouls, goblins, ghosts and graveyards that extend to windows and porches as well. Although some neighbors might not be celebrating some holidays that are religious in nature, Halloween seems to be everybody’s favorite decoration occasion. If your house has a front door, then you know you should have some candy for all those kids from kindergarten up that show up in their pirate costumes or looking adorable as a tiny princess. When they say, ”trick-or-threat”, you simply must respond with plenty of candy. After all, it’s just one night a year, so just let them eat candy and lots of it. It’s all in good fun as you see some of your neighbors and have the opportunity of seeing all the kids dressed up and going from door to door. It’s that one night a year when we open the doors to everyone and prepare to start giving no matter who comes to the door. This is probably something everybody should be doing more often. And, your home probably played a huge role in all the fun every year. This year, our Amy Sims Team will be celebrating Halloween at our home, too. We can all relate to Halloweens past and how we were dazzled by the costumes of every child and sometimes the dog, too. We hope your Halloween brings plenty of joy to the hearts of you and yours and helps you to think of home and Halloweens past as well. So, let’s toast to Halloween and everything that helps to make a house a home just like it does on Halloween in Ladera Ranch. If you’ve got any pictures of your home from Halloween, why not try sharing them with everybody on Instagram by tagging them @amysimsteam. Happy Halloween to you and all of your family!